Serving in the armed forces is a daily, 24-hour commitment of sacrifice, requiring around-the-clock diligence. With that in mind, the West Coast lacrosse community wanted to honor that commitment in the same manner. 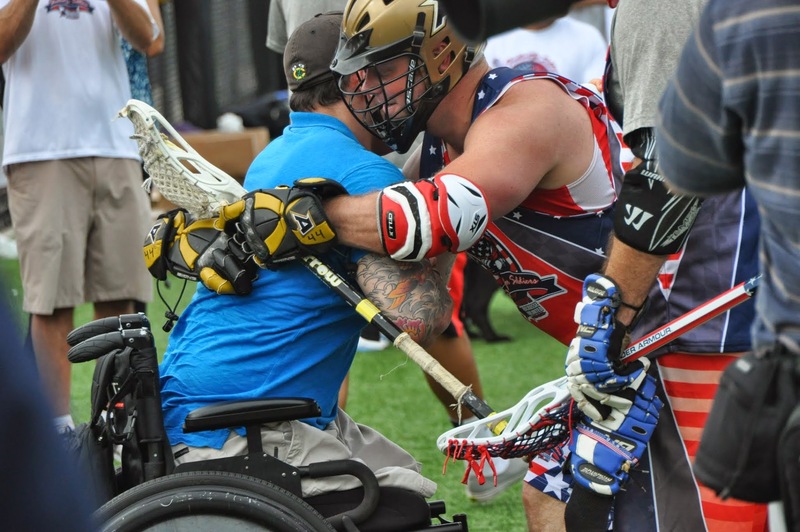 Shootout For Soldiers, a 24-hour lacrosse game benefitting wounded American military members, veterans and those still on active duty, will hold its first-ever California event at Dana Hills High School on July 31. All proceeds will be going to the Wounded Warrior Foundation, Army Ranger Lead The Way, Semper Fi Fund and the Gary Sinise Foundation. Hundreds of players ranging in age, from youth to adult, will play 24 continuous, one-hour matches at Dana Hills High School from 6 p.m. on July 31 to 6 p.m. Aug. 1. Iltis is expecting roughly 48 high school and club teams from all across California, including a number from Arizona and Nevada, to participate. He explained that, like other Shootout for Soldier events held across America this year, multiple military veteran teams will be participating. Iltis hopes to field several Navy vs. Army/Marine games for fun rivalry matches. Local Southern California high schools will also be well-represented. Members of the Dana Hills, San Clemente High School, St. Margret’s Episcopal teams and many other programs will be attending, inducing a number of U.S. Lacrosse Southern Section Playoff rematches from last year. The idea for Shootout for Soldiers came together in 2012, when a group of high school students from the Boy’s Latin School of Maryland, led by founder Tyler Steinhardt, sought a way to support wounded veterans. Steinhardt and the event founders, having a passion for the sport and taking notice of the thriving lacrosse community in Baltimore, thought the idea of a 24-hour fundraising game seemed a perfect platform to raise money. In it its three-year history, the event has raised more than $700,000, hosted a number of high-profile spectators, including Baltimore Ravens head coach John Harbaugh and had a number of Major League Lacrosse stars, most notably Paul Rabil and Harry Jacobs, participate in games. All funds raised come from team fees and donations. The events are free to attend. This year’s events spanned four different cities across the country including: Baltimore, Boston, Columbus, Long Island and New York. 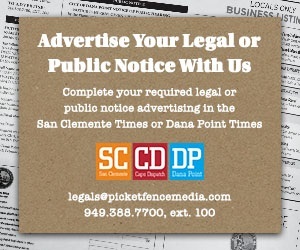 Dana Point will be the fifth and final installment of the event this year. Steinhardt admits that The Golden State was the least likely place he would have expected the shootout to find roots in. After searching for venues between Los Angeles and San Diego, event manager Stephanie Holland came across Dana Hills High School, with the help of Iltis, and instantly fell in love with the city. 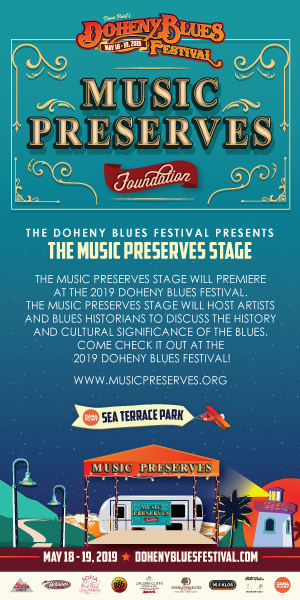 Music, food, equipment vendors and Under Armor, who is sponsoring the event and building a popup store on site, will all be staples for attendees to enjoy. Event coordinators are also working to get their hands on a number of armored vehicles, including tanks, allowing spectators to get a closer look. The real focus of the day, however, will be active duty members and veterans of the armed forces who will be honored and sitting along the sidelines, engaging with the players and taking it all in. Iltis himself has seen numerous examples of former lacrosse players pursuing military careers, mainly because he sees an overlap in disciplines. Will Patton, a Temecula resident and Veteran U.S. Army Specialist E4, will be working the event while watching two of his three sons participate in the games. Tevin Patton and Weston Chanthapannha, Will Patton’s two younger sons, will play with the U11 OC Wave and Great Oak High School squad, respectively. Patton’s eldest son, Trevor, holds the same rank as his father in the Army and is currently on active duty in Fort Campbell, Kentucky. Will Patton sees Shootout For Soldiers as a great way to connect the military and general community together and to give back to those who deserve it most. To register a team, look for volunteer opportunities or to learn more about Shootout For Soldiers, visit www.shootoutforsoldiers.com or find them on Facebook, Twitter and YouTube.